Welcome to the #1 source for cheap investment properties in the Tri-Cities Michigan area. You can learn more about these properties, our service, and the local real estate market below. 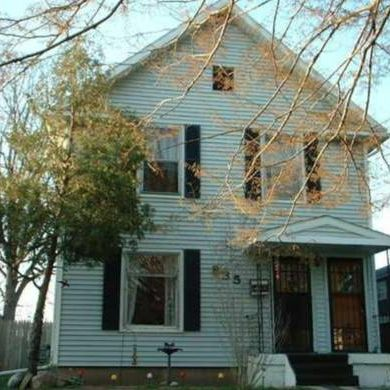 4/15/2019 - Home in Oak Park, Mi- Below Market! 4/15/2019 - Turn-key North Warren Ranch!!! 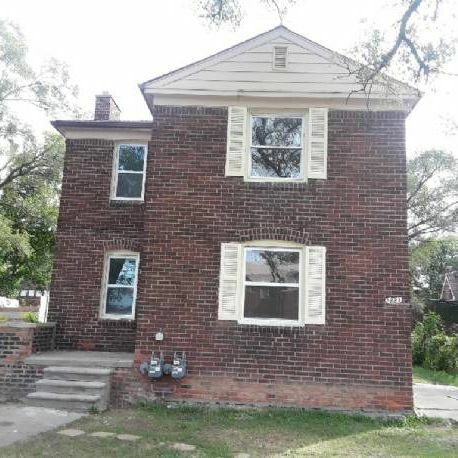 3/19/2019 - New Detroit Homes For Sale! 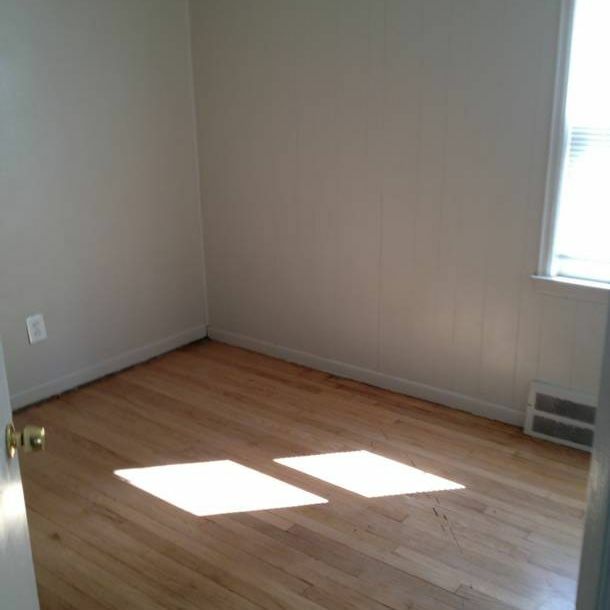 12/13/2018 - Check Out This New Off-market Deal!! !